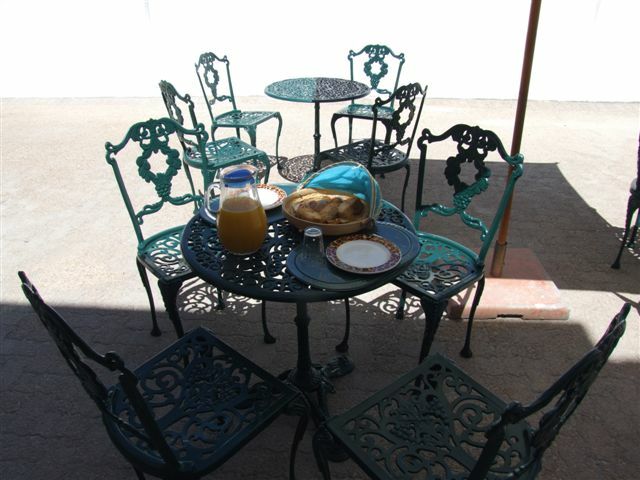 Lodge 36 on Shaanti is a warm and welcoming guest house located in the heart of Gatesville in Cape Town. 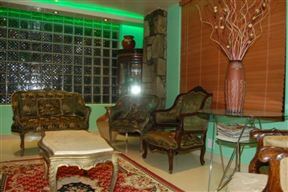 Guests will be welcomed into an Eastern-flavoured lounge and experience an African-style dining room. 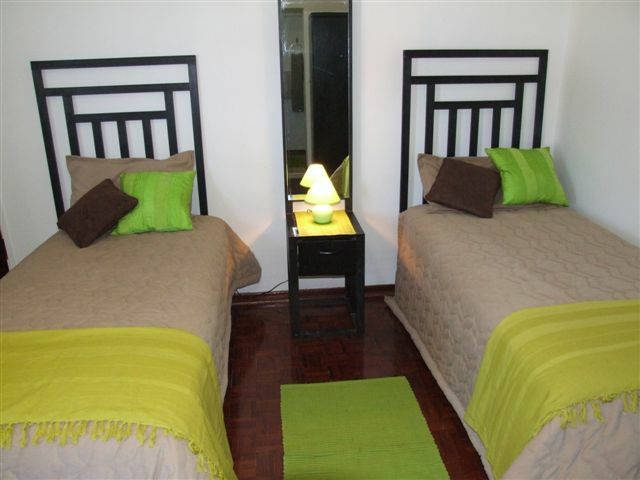 We offer comfortable, newly furnished rooms to relax and unwind. 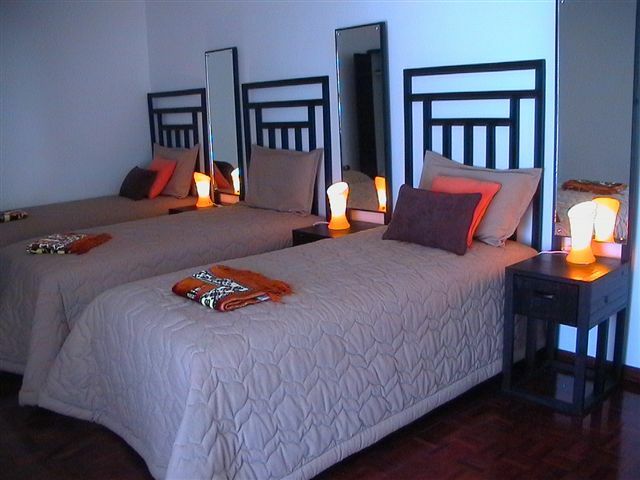 Enjoy a restful stay at our lodge, with an alcohol and smoke-free environment. 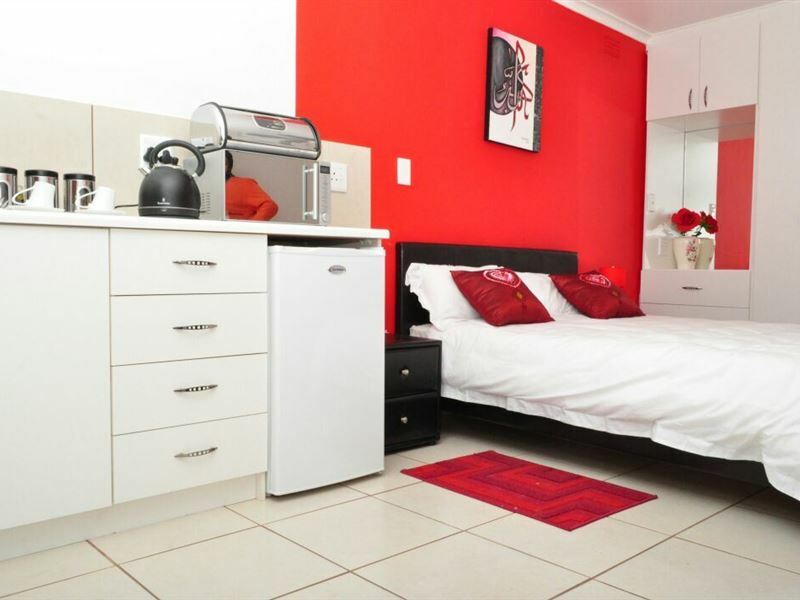 Lodge 36 on Shaanti is just a 10-minute drive from Cape Town International Airport and the city centre, with prayer centres such as mosques, churches and temples nearby. 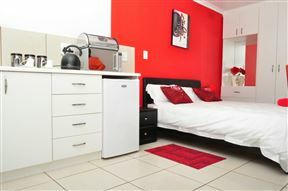 We are also within walking distance from shopping centres, gyms, cinemas, flea markets and sports stadiums. 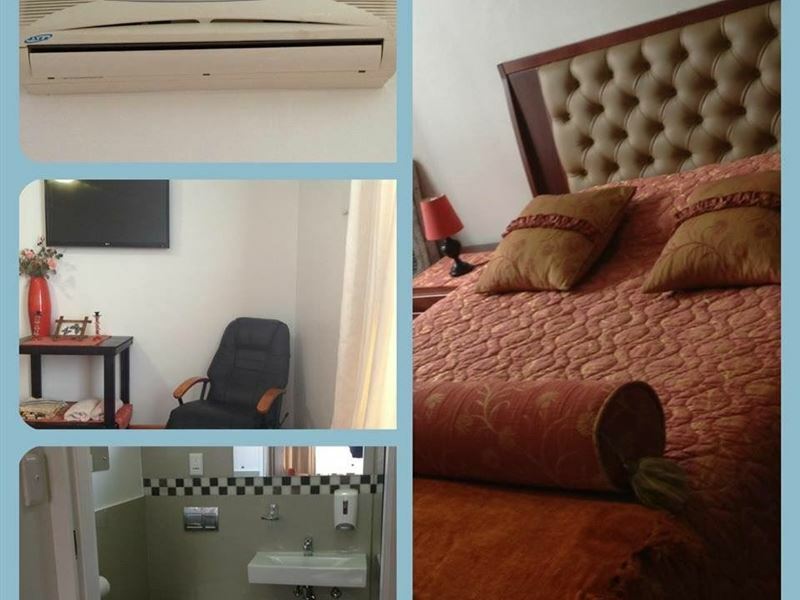 Enjoy a comfortable stay in our well-furnished, air-conditioned rooms. 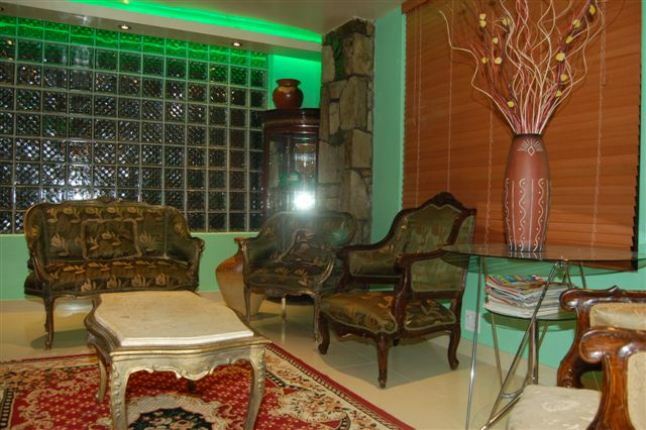 Halaal lunch and dinner can be provided upon request, and the lodge also has a lovely cinema room with surround sound, a DVD player and DStv. 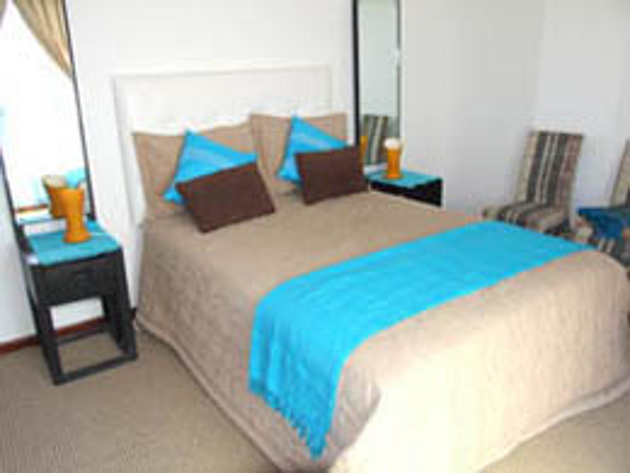 The lodge is protected by 24-hour armed response and CCTV for guests&apos; peace of mind and secure parking is available. 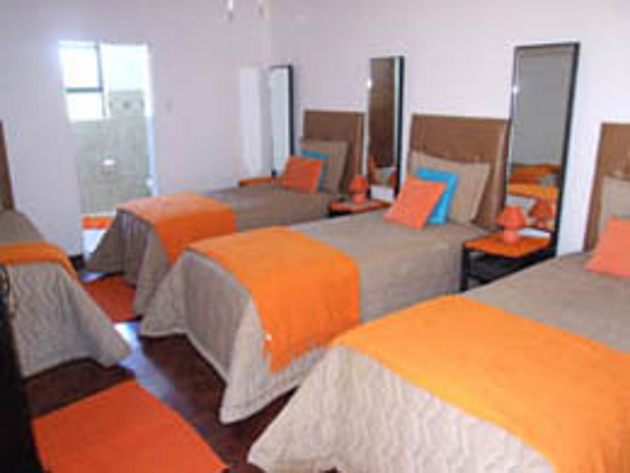 In addition, a shuttle service can be provided on request. Secure parking is available on the premises. 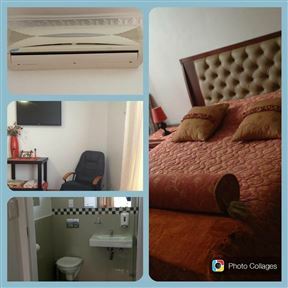 Single en-suite room with air-conditioning. 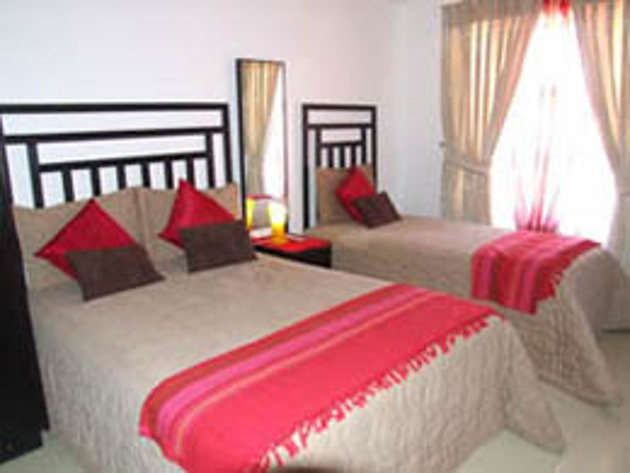 En-suite rooms each with three single beds and air-conditioning. 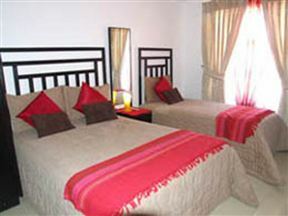 Double en-suite rooms with air-conditioning. An additional single bed can be provided if necessary. 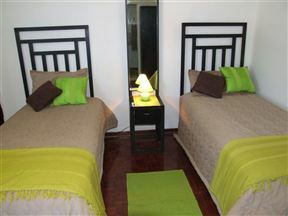 Double en-suite rooms with air-conditioning.